Panasonic has launched the LUMIX DC-G95, with capabilities ranging from weather sealing to 4K video with no recording time limit. Canon has introduced a new entry-level DSLR, the Canon EOS 200D Mark II. 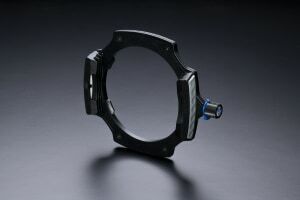 Matty Graham reviews DJI’s smallest ever gimbal camera - the DJI Osmo Pocket - to discover if great things really do come in small packages. Sony's new action cam shoots 4K, has a 1' CMOS sensor, is waterproof to 10m and has a flippy LCD that even works underwater. Sony has released a major firmware update for its a9 mirrorless camera that adds a number of new features, including new AI-driven autofocus modes, adjustments to image quality and an optimised menu system. The new Lee100 filter holder and polariser system will be out soon. 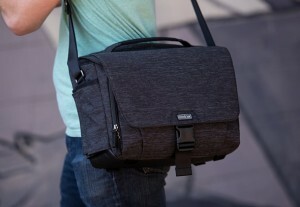 Think Tank's new camera bags come in three sizes, feature water-repellent coatings and have space for laptops, tablets, and water bottles, plus your camera gear. 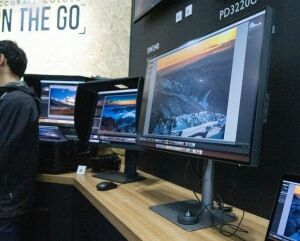 BenQ's new imaging products took center stage at CP+ this year. Leica's long-awaited update to the Q is finally here. 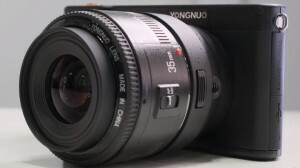 Yongnuo's upcoming camera is said to cost less than $500 USD. 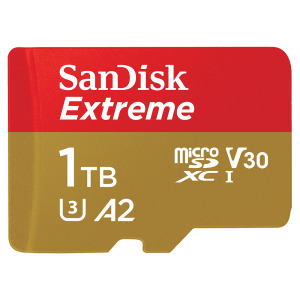 Western Digital/SanDisk has unveiled its new high capacity Micro SD. 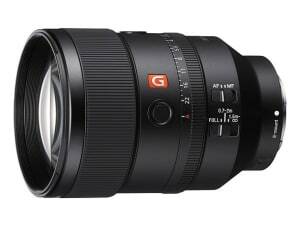 Sony has announced a new member of the G Master family, the FE 135mm F1.8 G Master telephoto prime lens. 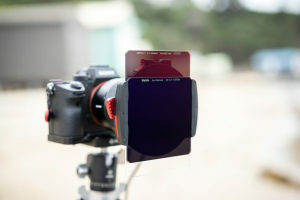 Filters are a staple piece of equipment in any landscape photographer’s camera bag. Dylan Giannakopoulos looks at a new arrival in the Australian filter market. 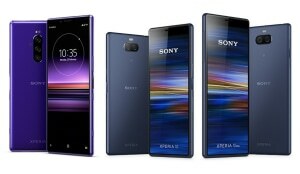 Sony has unveiled the Xperia 1, with the new flagship smartphone offering a triple-camera setup and Sony's eye autofocus. 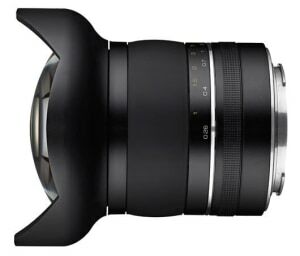 The new lens for Canon EF-mount will offer a 130° angle of view.